An Italian story of style, passion, creativity and craftsmanship since 1963. An unique mission: to create perfect handmade crocodile bags. Gorreri is pleased to offer a product that stands out from the crowd, unique and exclusive, capable of giving protection and confidence in ourselves, it can make us distinguish and shine when we are together. A product that lasts, from which radiates passion of the work of Italian craftsman, a product that proves proud Italian heritage . 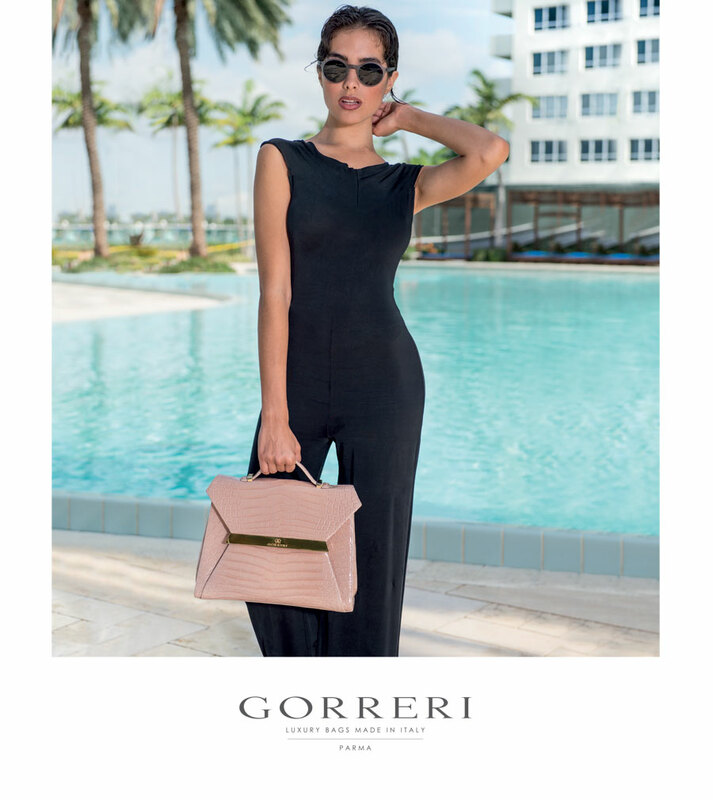 Gorreri take care with all details to give you an accessory that looks like no other. All details are meticulously cared to create a high quality product. Ricevi in omaggio la nostra nuova brochure.